Life can be overwhelming and stressful at times. The rate of people in this country suffering from the effects of stress and anxiety is at an all time high. The makers of Xanex® couldn't be happier or more profitable because of that increase. If you're feeling the effects of stress and anxiety, I want to educate you about the wonderful nutrient L-Theanine. I am a huge fan of this nutrient because it offers a lot of similar affects as the popular drug but without those crazy long-term potential side effects. 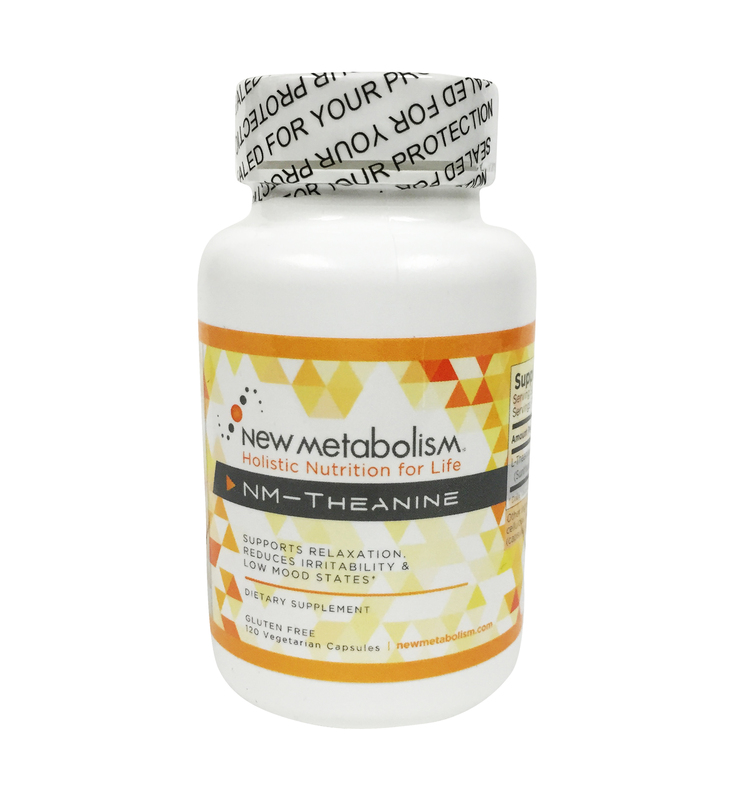 The facts below are about the L-Theanine we carry here at New Metabolism in the product NM-Theanine. • L-Theanine is a naturally occurring amino acid found in green tea and is a derivative of glutamic acid, a major neurotransmitter in the brain. Want to read more about the differences between Xanex and L-Theanine? Read this.